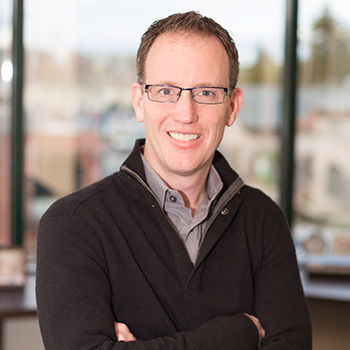 As a Senior Financial Planner, Bryan focuses on impactful conversations around his clients’ financial goals, personal motivations, and unique values. His non-profit work aids in financial literacy and tax preparation for low-income families in his community. As founder of JW Harrison, Joe draws on decades of financial analysis and strategic planning experience to expertly and thoughtfully guide others through the financial planning landscape towards their goals. Anthony is a graduate of Virginia Tech’s Financial Planning program, one of the profession’s top academic programs. He assists in all areas of the planning process to ensure our clients receive the advice and guidance necessary to achieve their goals. 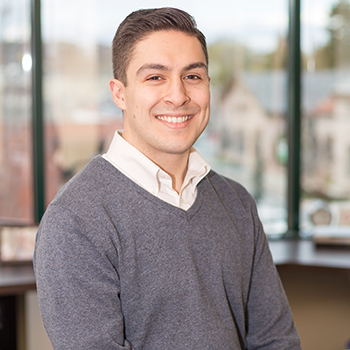 Bryan is a CERTIFIED FINANCIAL PLANNER™ who found his passion for financial planning by first helping the people he cares about the most, his family and close friends. With clients, Bryan understands everyone’s situation and needs are different, which means every piece of advice is tailormade for them. He specializes in cash flow & savings, taxes, student loans, investments, and retirement planning. In addition to his CFP® designation, he is also an IRS Enrolled Agent, which marks one of the highest degrees in tax education. Prior to joining JW Harrison, Bryan worked with financial planning firms in the Dallas-Ft Worth and Lubbock, TX areas, mostly working with high net worth families and business owners. He attended Texas Tech University, where he studied Financial Planning & Economics. At TTU, he was chosen as the program’s “Outstanding Senior,” an honor given to its top student. In his free time, Bryan volunteers with non-profit groups, like Tax-Aid and VITA, and is highly involved with the National MS Society. Joe has a deep knowledge of the various tools of money, including stock options and restricted shares, deferred comp and pension plans, real estate investments, debt instruments, and tax shelters. That technical knowledge is balanced with a respectful awareness of the emotional influence that money exerts. Working for a start-up during the dot-com bubble, Joe watched co-workers go from euphoria to misery as they spent money they didn’t have from stock options that hadn’t vested and later became worthless. Years later, as a corporate executive, he saw peers lose huge opportunities for tax savings because they didn’t understand or properly manage their ESPP, restricted shares, deferred compensation, and myriad other benefits. After decades of seeing first-hand how profoundly people’s lives can be affected by good and bad financial decisions, Joe founded JW Harrison to leverage that knowledge and help others. 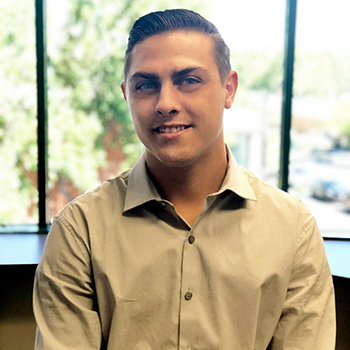 Anthony is the newest member of the JW Harrison team having graduated from Virginia Tech’s prestigious financial planning program in May of 2018. During his time at Virginia Tech he was an active member in the school and the community. Anthony began his financial planning career serving as an intern for an asset management firm in Washington D.C. At JW Harrison Anthony is focused on delivering an unmatched client experience, offering calculated recommendations combined with true care for his client’s short and long term financial health. Anthony was born and raised in Connecticut where he spent time volunteering and caring for his two younger brothers. As he settles into California, Anthony plans on continuing his passion for helping others. In his free time Anthony enjoys playing golf, snowboarding, and spending time with friends.